I love to get a deal.. doesn't everyone? But it seems that cell phone companies aren't really giving anything away these days. If you get a "deal" on a phone it usually costs you a two or three year commitment to that company.. and if you want smartphone services like email and web access.. well you wind up paying through the nose. 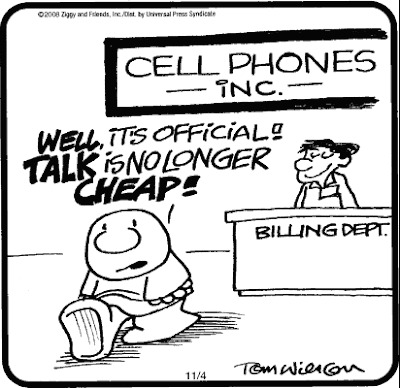 Anyone have a really great experience with a cell phone company or even a particular phone?